Your Book's Cover is the first thing a reader sees when they browse online bookstores. You have 5 seconds to convince them to click on it and read your synopsis. 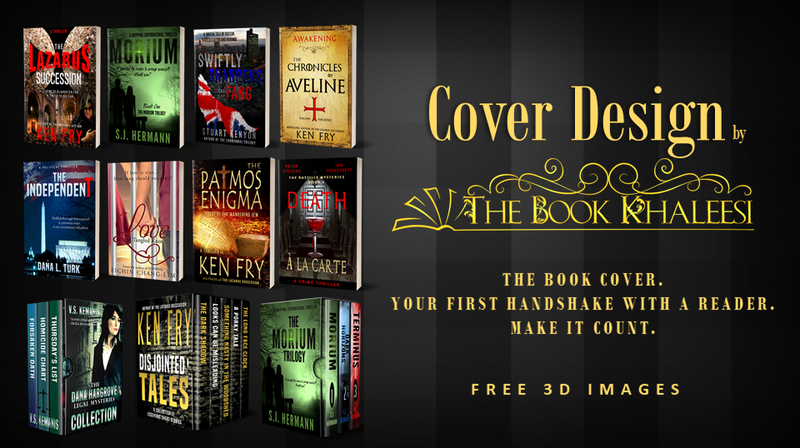 With the millions of books online, make yours stand out with an EYE CATCHING and PROFESSIONALLY DESIGNED cover. It will attract. It will entice. It will intrigue. It will hint at the book's quality. 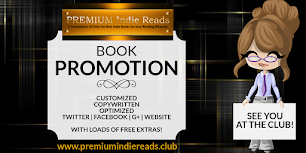 We can help you bring readers one step closer to purchasing your book. 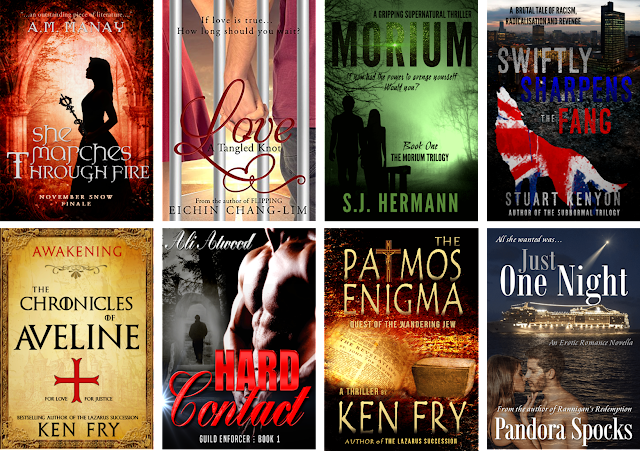 We offer different types of Book Covers. Add this service if you need a wraparound cover. Send us your photo, book cover (if we didn't design it), your preferred size, number of total pages of the print manuscript, short bio and a 150 word synopsis. 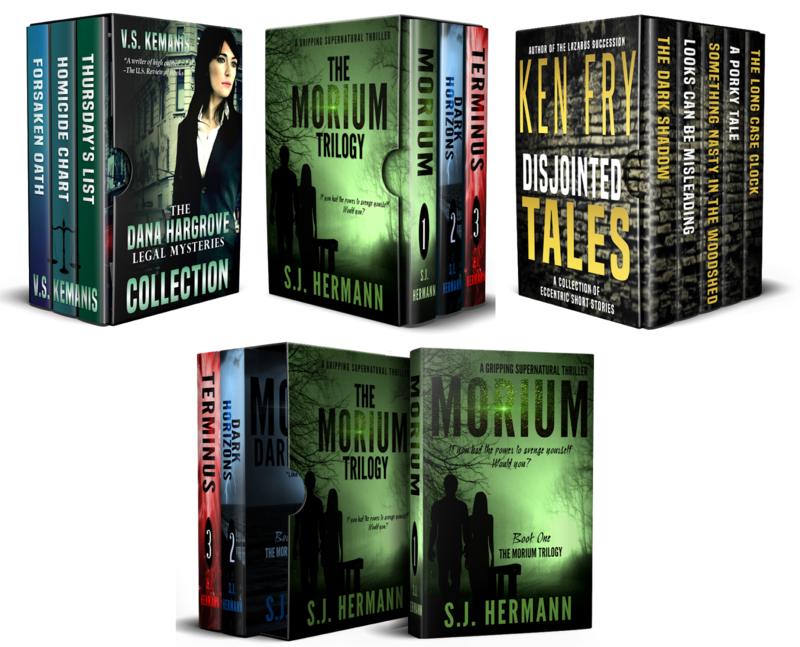 We will ONLY design the Front Cover and Spines for the Boxed Set, not the individual book's covers. Order 5 3D images for your website, social media banners and marketing campaigns. We will choose the 3D images, depending on the materials you send us. You can send different covers for the 5 3D images or just one cover. Once we receive notification of payment, we will email you within 24 hours. 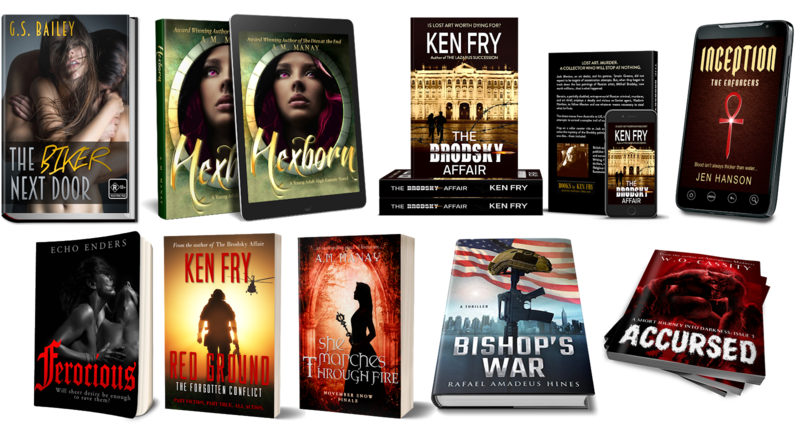 For ebooks, a high resolution Front Cover in JPG or TIF. 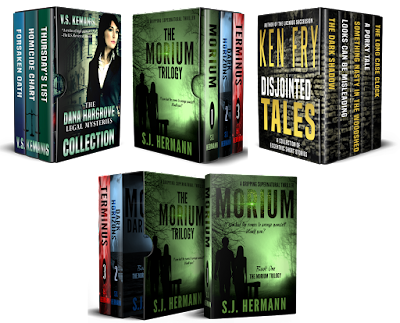 For Createspace, a PDF of the wraparound cover in the size you indicated. 1) Upon submission of the draft for your approval, you can request for 3 revisions to the layout and fonts before we finalize the design. Any revision requests after the final design has been approved, or after the revision limit has been reached, will be considered a new job..
2) Credit to The Book Khaleesi at www.thebookkhaleesi.com as the Cover Designer on the book's copyright page. 3) The final design will be in JPG or PNG format, in high resolution, and will include 3D images of the eBook cover. For paperbacks, the PDF of the cover will be sent in the exact trim size requested. The Book Khaleesi does not provide the source file of the cover design, and is not obligated to, unless specified in a special agreement. 4) While the client is given the right to use and distribute the final cover design upon completion of the contract, the cover design itself may not be altered or added to in any way, nor should the client use or display disapproved design drafts, without the written consent of The Book Khaleesi. 5) The Book Khaleesi retains the right to use the cover image as part of its portfolio and service promotions. An excellent service from an extremely talented cover artist. Eeva worked with me during the process, responding to revision requests promptly. Speedy, efficient and very reasonable price-wise. I'll be sure to use The Book Khaleesi next time I need a cover! Had so much fun designing Swiftly Sharpens the Fang's cover. Good luck on your launch, Stuart! Thanks for the feedback. Eeva was a pleasure to work with. She was helpful, courteous, prompt, and responsive. Her skills are very impressive. I love how she captured the feel of my book in her artwork. I'm quite pleased and highly recommend her service. I was thrilled with Eeva's service. She delivers high quality for crazy low rates. The Book Khaleesi is truly a hidden gem in the Indi-Publishing world. I've pre-ordered her book. Can't wait to read! Thanks for taking the time to leave your feedback, Andrea. Appreciated. I look forward to more of your writing and self publishing books. The learning should never stop. Til our next project. Happy writing! Eeva Lancaster from The Book Khaleesi has created a truly beautiful cover for my children’s book which fits the story perfectly. Eeva was friendly yet professional and always replied to my emails promptly. She has produced work of a high quality, exceeding my expectations. Working with Eeva was a comfortable and rewarding experience. I will definitely keep The Book Khaleesi in mind for future book projects and recommend it to my writer friends. Thank you for your feedback, Patricia. Appreciated. I'm pleased to have exceeded your expectations. :) See you again soon! Eeva is AMAZING! She is so talented and professional! I highly recommend her to all authors! The Book Khaleesi is the best! Eeva is absolutely one of the best creative talents for indie authors I have ever met and one of the most delightful to work with through the entire creative process. Everyone at thebookkhaleesi.com deserve massive kudos for their skill, attention to detail, and excellent customer service! The care and skill provided me getting my third book cover designed was nothing short of astounding and I highly recommend their services! 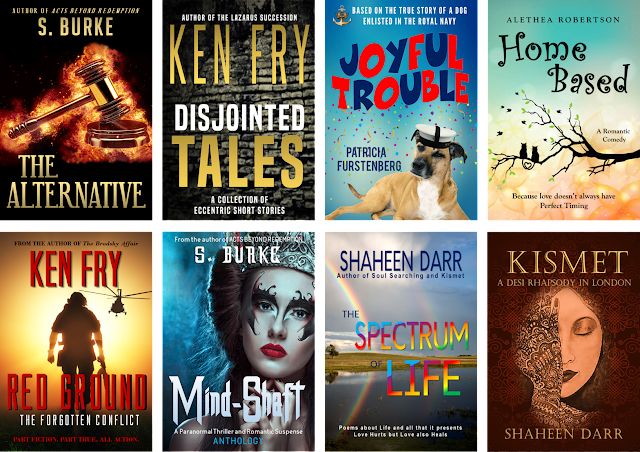 Please look over my Website and my books (17) and give me your reading... Would definitely like to use you for my 17th book cover after beta-reading and final edit... Not too savvy in the digital world, but know some of my friends at #RWISA and #RRBC use you... I'm an old guy with still a few more books and blog posts in him, and just need someone I can trust to help me on a relatively small budget...covers and marketing. Thanks so much for your good input.